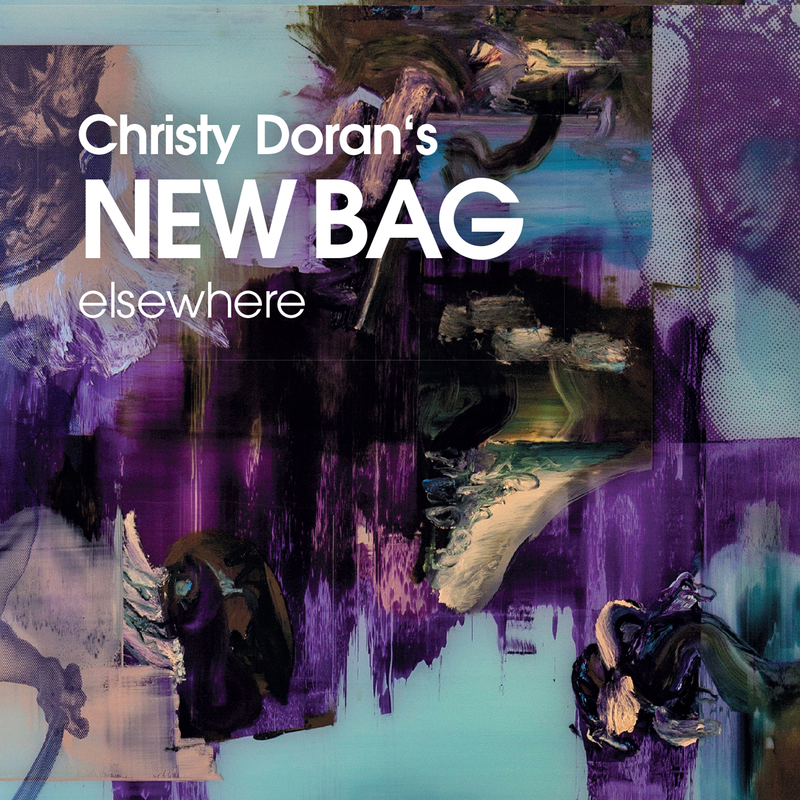 Of course, "New Bag" is Christy Doran's baby. He created and presented it to the world in 1997. The Swiss guitarist and electric tinkerer has proudly presented his offspring with ever-increasing success at home and abroad since that time. Precisely because Doran has never stood still and rested on his laurels, but instead has constantly searched for new ways of expression, the band is one of the most interesting and fascinating developments in the borderland biotope between jazz, rock, ethnic and styles with African roots as well as contemporary improvised and electronic music after more than 18 years. However, since the singer Sarah Buechi, Vincent Membrez on the Moog synthesizer and Rhodes piano as well as Lionel Friedl on drums have joined him to care for the development of the lively offspring, "New Bag" has taken on an even more varied character. Something like a maturity profile, but still snotty, rebellious and nonconformist. But no unpredictable magic box anymore in contrast to earlier times, because the four know exactly what they are doing. "It's definitely an evolution," Christy Doran said, and you can hear how proud he is in every word. The new "New Bag" first appeared with "Mesmerized" (DMCHR 71119), a recording critically acclaimed by critics and audiences alike; it put many skeptics into raptures, who had feared the end of the innovative adventure ensemble after the departure of the former New Bag trademark Bruno Amstad. Since then, the quartet has taken advantage of every chance to create their own collective style on tours in China or South America, which contrasted with that of the previous group. "I think that especially Sarah has grown into the music," Christy Doran recapped satisfied. "She is much stronger on the new album than she was on 'Mesmerized'." In fact, the voice acrobat Buechi with a varied background (including training in India) even mutates to become a part of the songs. She composes the lyrics tailor-made for her, and she assimilates them holistically. It seems that Sarah Buechi sings for her life. However, New Bag only gets its spicy touch from the clattering Moog sounds and the funky Rhodes groove of Vincent Membrez, the either subtly or directly driving drumming of Lionel Friedl and Christy Doran's guitar, floating unprecedented through all styles. This CD has the meaningful name "Elsewhere". This generally means "somewhere" or "somewhere else". Doran: "Many of my compositions are composed during time off. 'Koh Kood' is an island in Thailand where I spent a few days with my wife, for example. As we walked through the tropical forest, I heard a bird. It must have been a funny bird, but I didn't see it. But I wrote down his singsong as well as I could in my notebook. As a result, this rather upbeat piece was created." The "Bag leader" emphasized that he prefers to interpret the term "Elsewhere" with "Outsider", because his "New Bag" was always that. A quirky range of sounds: Christy Doran finds that sounds and rhythms like this only fit into customary terms such as jazz, free improvisation, rock, and their scenes to a limited extent. Consequently, the eternal attempts at pigeonholing really get on his nerves in the meantime. You should place him in jazz for his sake, because he at least also penetrates its adjacent areas. "I am really only interested in the music; whether it is jazz or progressive blues – who cares?" The main thing is that it still manages to link high aspirations and virtuosity easily with unbridled playing pleasure. ""Another masterpiece in Christy Doran's oeuvre""
""Especially through the unsettling non-uniformity, the branched arrangements unfold an infectious pull""